Outsourcing and collaboration has become a norm in the world of executing projects. As such, professionals from different locations, countries, states, etc. can work on a single project and achieve fantastic results. 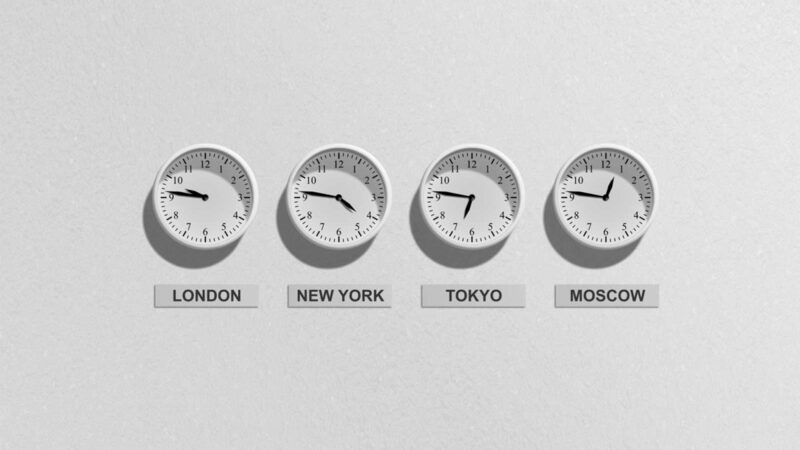 However, there is one factor that seem to have plagued the smooth execution of any project when people have to do work from across extreme locations in the world, and that factor is TIME ZONES. This is a challenge that can affect the productivity of any project. Reponses are bound to come in a little later than expected. Not getting technical support when you may need one. These are some of the inevitable challenges that clients experience when they are working with companies way outside their time zones. The only solution to this challenge is seeking the cooperation of a company that sits conveniently with you in the same time zone as your locality. That is, locating a country that is never far from you in terms of time difference. Fortunately, one of such places is in POLAND. Generally, you can enjoy this time zone advantage when you work with companies in Central Europe. They have a fairly comfortable time difference when compared with most locations in the world. Here you can learn how to eligibility of foreign company. We find that timeanddate.com service is for us very useful to check in proper way time in our clients timezone. It’s very important to schedule right time in both timezone for skypecall, because you can miss it. Another thing you should remember is to specify timezone if you are writing about time. The Middle East – This is a region that is basically characterized with extremely high temperatures, while working days are usually from Sundays to Thursdays. They work from 8:00 to 13:00, and resume after the temperatures start to plummet, which is from 16:00 to 19:00.Polish team can available from 9:00, normally from 11:00, and then whole working hours. It gives about 7-9 common working hours. Australia – The working hours are not set in stone in this region. People work anywhere from 40 to 44 hours per week, depending on the needs of the employer. And they report for work from Mondays to Fridays.Polish-Australian requires flexibility from both sides. 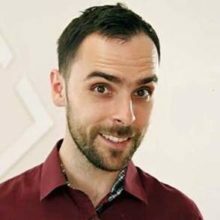 If someone from Australia stars work at 6AM and Polish partner can extends their working hours. Both sides can work at the Australian morning about 5 hours. And then at the Australian afternoon and evening flexible partners can work together 6 hours. It gives min 2 hours and maximum 11 hours or even more. We are a company that is headquartered in Poland, and we have made a name for ourselves when it comes to working successfully with foreign clients. 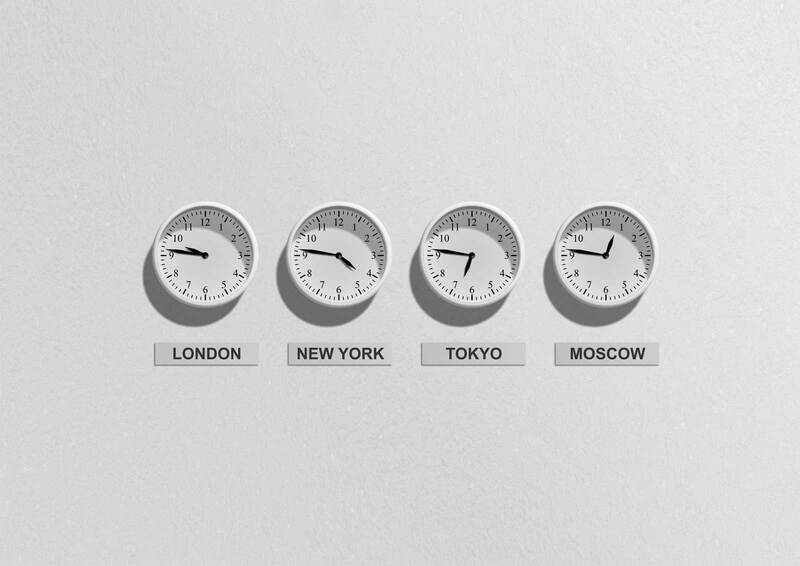 Outlined below are the various steps we take to ensure that our clients are happy and that projects are executed within the shortest possible time, that help to overcome time zone differences. We employ additional working hours just to ensure that we are in constant communication with all of our foreign clients. In the course of an on-going project we make sure we operate a minimum of 3 to 4 hours, engaging clients on sensitive issues around the project. We equally have our professionals who are stationed in Asia and the US to assist with support services. It takes us less than 8hrs to respond to our clients’ requests. As a company of professionals with polish nationality, you cannot expect anything less from us because we are as hardworking, intelligent and deeply experienced like the best hands. That is why we guarantee the highest quality in terms of deliverable. Due to our geographic location, as centrally located in Europe, it is easy for us to adapt to whatever foreign working cultures that exists out there, even though we appear to be more tuned to the German work culture where punctuality and high service delivery are the references for measuring project success. Hence, interfacing with foreign clients on projects has never been a problem. Watch out for our next article on outsourcing and offshore cooperation, you would surely find it interesting. The success of any project that has been trusted to foreign hands relies mainly on some very key factors. One of such factors is understanding time zone differences. You cannot take it away from the success equation of foreign projects. We are a polish company that has strict rules of engagement on how to execute foreign projects and deliver satisfactory services to our clients. If you are interested in outsourcing your project, please check our next article.